High-quality tools and dies are crucial in guaranteeing you get good parts when you go into production. At Tenere, we are fully equipped and trained to handle your program’s tooling needs, with experts who have experience working with metal or plastic production tooling. Tools and dies are constructed in-house or with one of our qualified domestic or international suppliers. Whether constructed in our facility or with a qualified partner, our team of skilled tooling engineers is on-site to co-design, build, and maintain your tools from New Product Introduction (NPI) and into production. Once your tools are in production, our team is available for standard maintenance and needed adjustments for optimal tooling performance. Hard tooling is accomplished through the use of metal dies that are designed to stamp, bend, and form sheet metal. 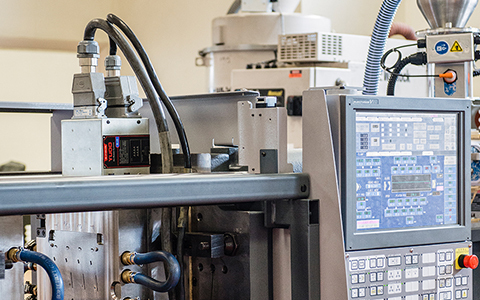 When your parts are ready for high volume production, Tenere’s tooling engineering team will help you choose the right tooling option for your program. We can design and build progressive and stage dies in-house, ensuring every stamp and bend is perfectly placed to form your part as desired. Progressive and stage dies come with their own benefits depending on your part design. A progressive die is a series of equally spaced stations that each perform a unique feature to form your sheet metal part. Typically, the final station cuts the completed part free from the strip of metal. Stage dies usually work on a single part at a time and is manipulated in and out of the die one at a time, either by hand or by a transfer or robotic process. A stage die can be used after a progressive die to add a specific feature or overcome a technical obstacle. 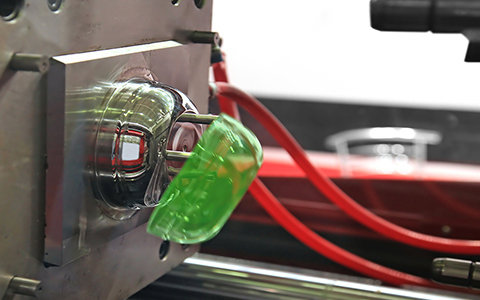 Plastic injection molding is the process of injecting molten plastic material into a metal tool which then cools and ejects your plastic part from the machine. Depending on your needs we can build single cavity, multi-cavity, and family tools. We can also build actions into your tool depending on the complexity of your part to ensure you get the look and function needed. Mold flow analysis is available if requested. Your program is unique and your tools should be, too. We can work with you to determine whether you need single or multi-cavity tools or family tools. Single-cavity tools are perfect for low volume or large parts. 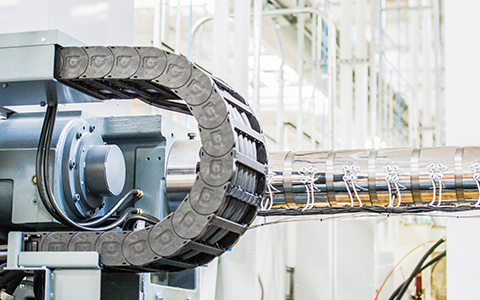 Multi-cavity tools are used for high volume production allowing customers to get multiple parts in one cycle, reducing manufacturing time and labor. Family tools are a great option for a multi-part assembly and are built in to one tool. Tenere’s expert tooling team can build your tools and dies in-house or through a qualified domestic partner. Building your tools domestically keeps the process close to home and eliminates the risks of shipping tools overseas. Based on your tooling needs and budget, our team may recommend your tools be built with one of our trusted international suppliers. We stay in constant communication with our suppliers to keep your tools on schedule.